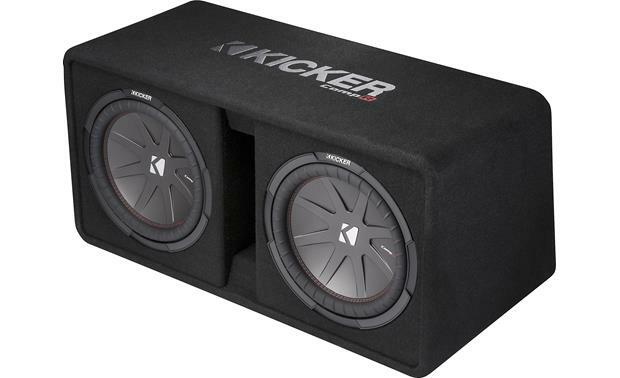 Kicker's 43DCWR122 loaded enclosure puts a pair of thumping 12" CompR subs behind your music. 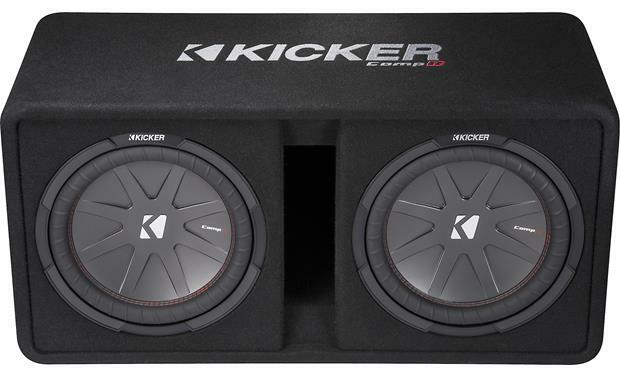 Kicker's 43DCWR122 loaded enclosure puts a pair of thumping 12" CompR subs behind your music. 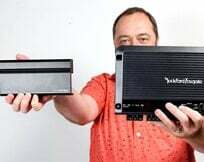 The rugged ported box was designed specifically for the subs, so you can count on getting maximum performance, no matter what kind of tunes you enjoy. Each 12” CompR subwoofer features a tough, polypropylene cone that stays rigid during intense play sessions so you hear accurate bass. 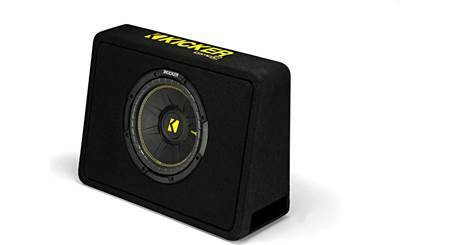 A custom-designed back and top plate give the woofers plenty of room to travel, while the durable rubber surround helps to control cone movement during a heavy workout. These subs use extensive venting in their heavy steel baskets to shrug off heat, so you can count on reliable performance. Sturdy solid wood ensures long-lasting performance from the enclosure, and the specially designed front-facing port enhances bass production without getting sloppy. 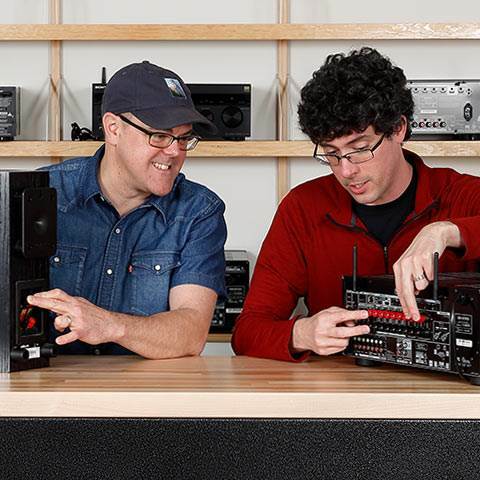 The enclosure's 2-ohm impedance draws maximum power from your mono amplifier. 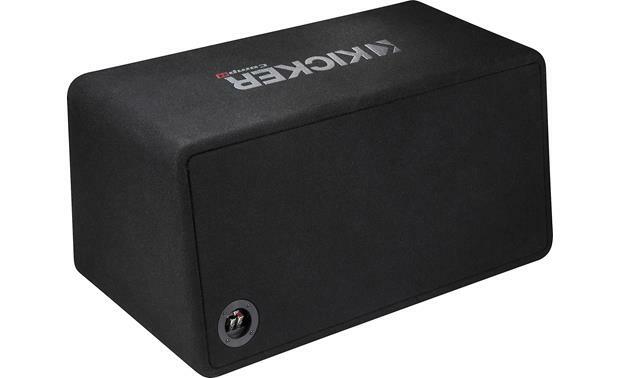 This Kicker will handle up to 1000 watts RMS, so make sure you pick an amp that'll make those CompR subs happy. 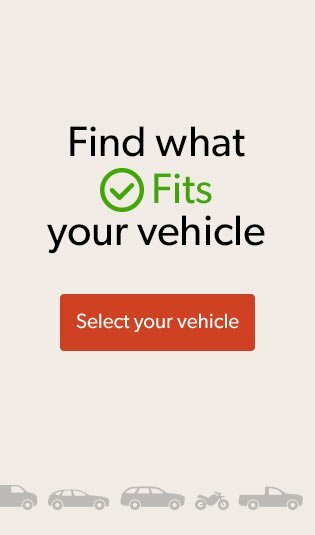 Way better than ever expected! is the rms rating 1000w total / 500w each sub?? Woofers: The Kicker 43DCWR122 enclosure uses two 12" CompR series subwoofers. 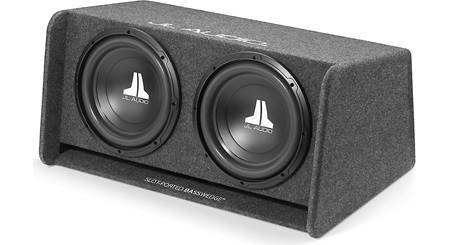 How are these subs mounted in the box? Glue? 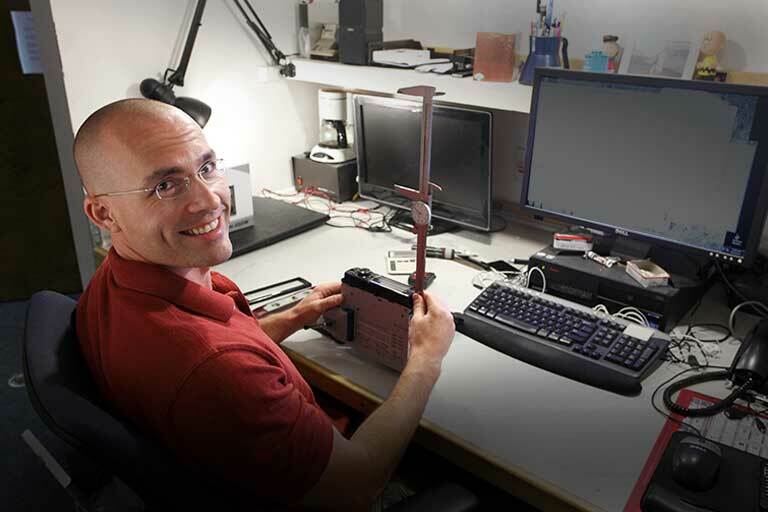 They are mounted with screws. The screw heads are are covered by adhesive-backed screw covers for a cleaner appearance. What would be the best amp for these and still have power to upgrade them if I want to in the future? What is the airspace requirement of the box? 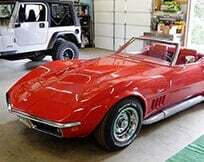 How to wire to alpine mrv m1200? How are these wired inside the box? They don't specifically state how they are wired but to present the final 2 ohm load at the box terminal, they'd have to be the Dual 2 Ohm voice coil models and wired in a series/parallel configuration. does anyone know what this enclosure is tuned at? 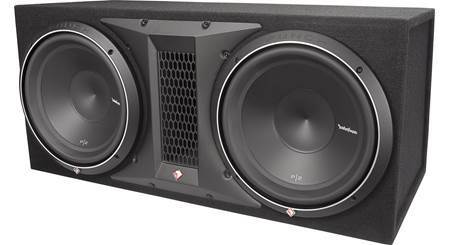 Is each sub 1000watts rms or is the pair 1000 watts rms total? 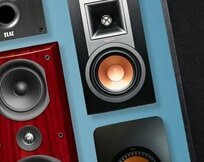 Okay so what kind of amp am I looking for when I buy these subs? How many watts do I need out of the amp? I'm guessing two ohms? 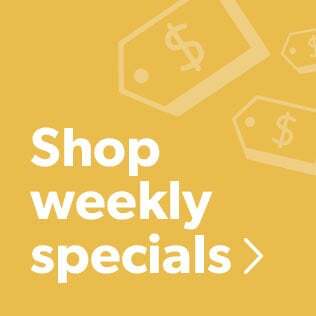 I'm new to this, if someone could recommend a decent amp from a reputable company for under $200, you'd be awesome! 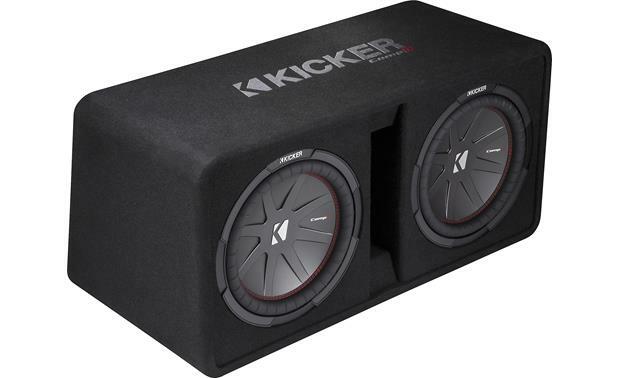 What wattage on an amp would be best for these subs? Can this be changed to a 1 ohm load? 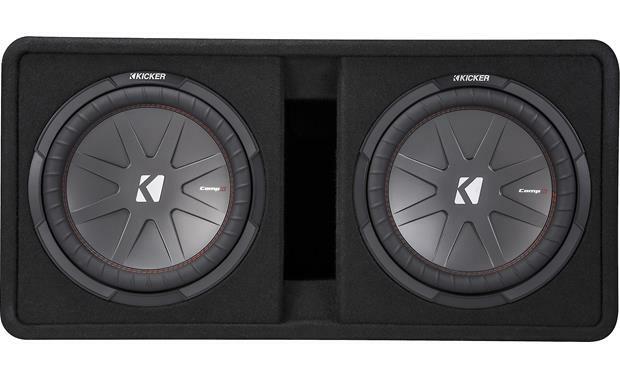 Searches related to the Kicker Dual CompR 43DCWR122 Ported enclosure with dual 12" CompR subwoofers.